Kevin Suckert makes goofy games about ridiculous things. His latest creation that he’s working on, Last Man Sitting, is a battle royale-type where everyone is placed in office chairs. From what I can gather, as the name implies, the objective is to remain seated in your chair while propelling yourself across the room with various firearms and avoiding other players. It’s insanely dumb, and I love it. This thing is barely even an idea yet, but it’s already blowing up over on Reddit. It’s got a ton of potential to be a whole lot of fun too. 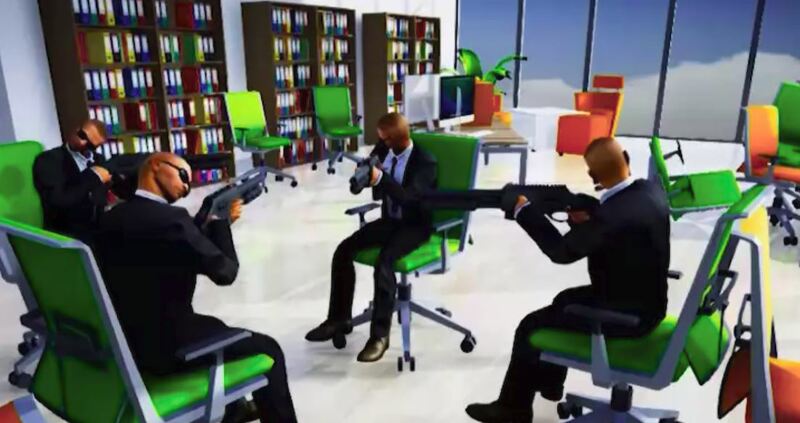 Everyone enjoys zipping across the room in office chairs in real life, and now you’ll be able to do it in a virtual room full of people with guns! 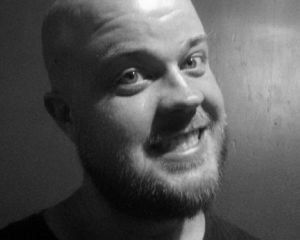 Mr. Suckert has claimed he’s hoping to have the game released and ready to play over the next few months, so keep your eyes peeled. This could be really good.